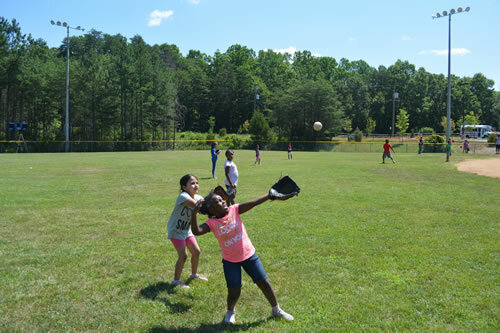 During summer, the Stafford County Sheriff’s Office and Stafford Junction, offer a Blue Line Baseball program to children in Stafford County. This summer camp pairs law enforcement professionals as mentors and coaches with youth from community-based organizations. 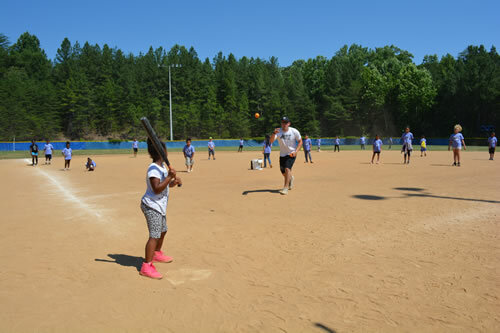 The Stafford Blue Line Baseball program involves 80-100 boys and girls ages 7 – 13 from Olde Forge, Garrison Woods Apartments, England Run & Jefferson Place, plus students from several Stafford County middle schools and elementary schools. Stafford County Sheriff’s Office and Stafford Junction staffs work together to oversee this program. This is the fifth year that the Stafford County Sheriff’s Office offer this program. 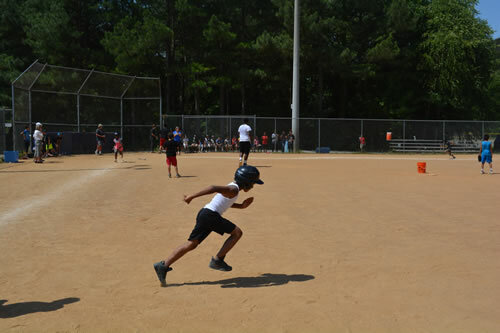 The Blue Line Baseball program consists of a five-day baseball camp – designed to expose students to baseball, to foster relationships between students and mentors, and to expand life skills. 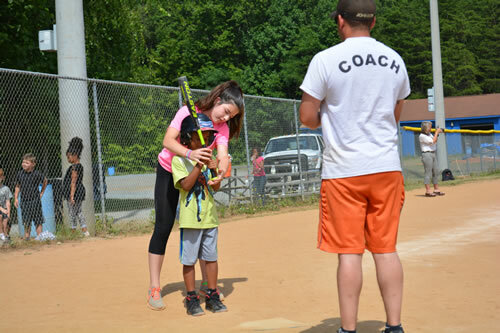 The Stafford County Sheriff’s Office and Stafford Junction provide the volunteer law enforcement personnel and community mentors to lead this innovative program. 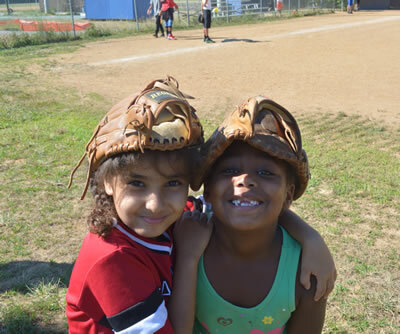 This five-day baseball camp not only teaches basic baseball/softball skills, to include a new game called “Quick Ball”, but also shares a character education curriculum. 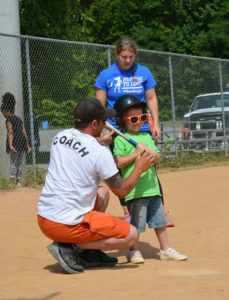 The deputies from the Stafford County Sheriff’s Office deliver 12 vital life lessons to young people using a variety of methods: visual tools, a coach’s manual, coach’s tips and an activity book for participants. These lessons help the kids understand the importance of choosing to stay in school, staying off harmful substances and staying away from negative peer groups and gangs.